Cuisine defines culture, makes people happy, and brings us all together. 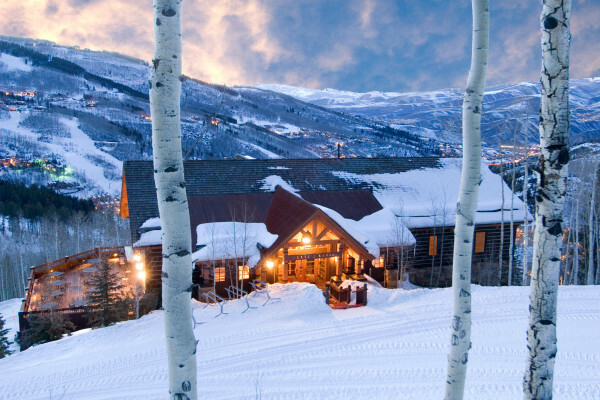 From January 21-24, Beaver Creek Resort presented its annual Winter Culinary Weekend. 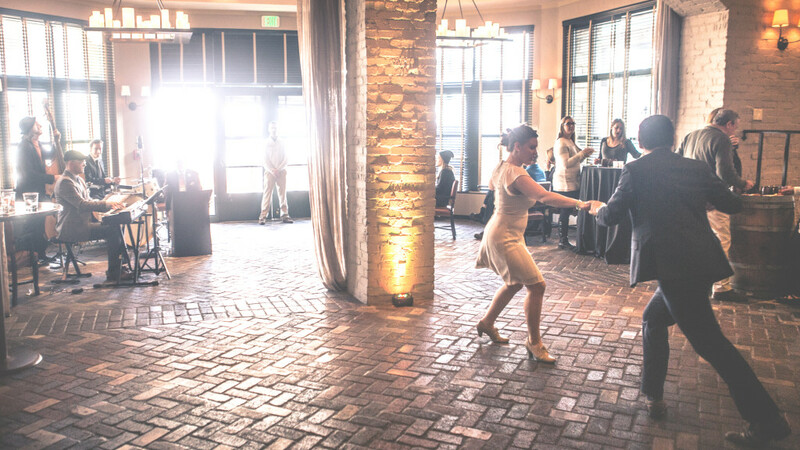 Throughout the weekend the resort hosted special events offering cuisine from renowned guest chefs, as well as local restaurants. This is an event for the senses – taste, smell, sight, and sound galore. Here are some of our favorite images from the weekend. 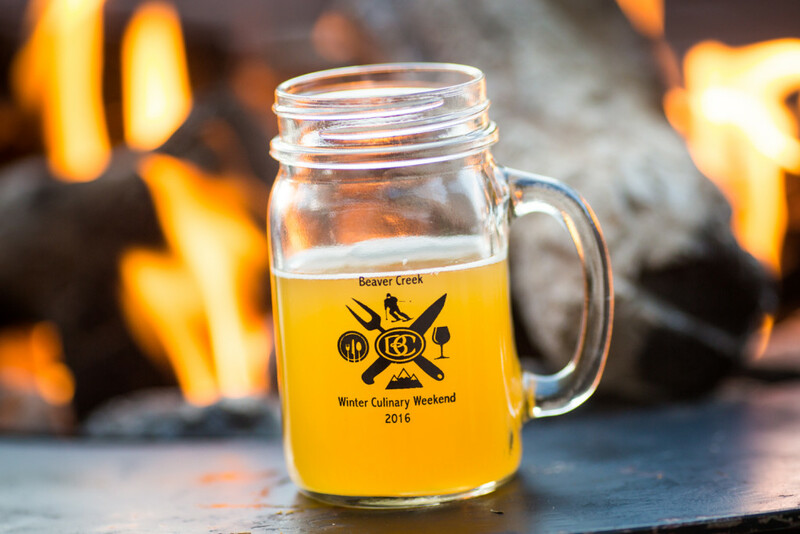 The Burgers and Beers event gave guests the opportunity to pick from an impressive selection of burgers as well as enjoy Colorado’s best local and craft brews, all while taking in the sights of beautiful Beaver Creek Village. 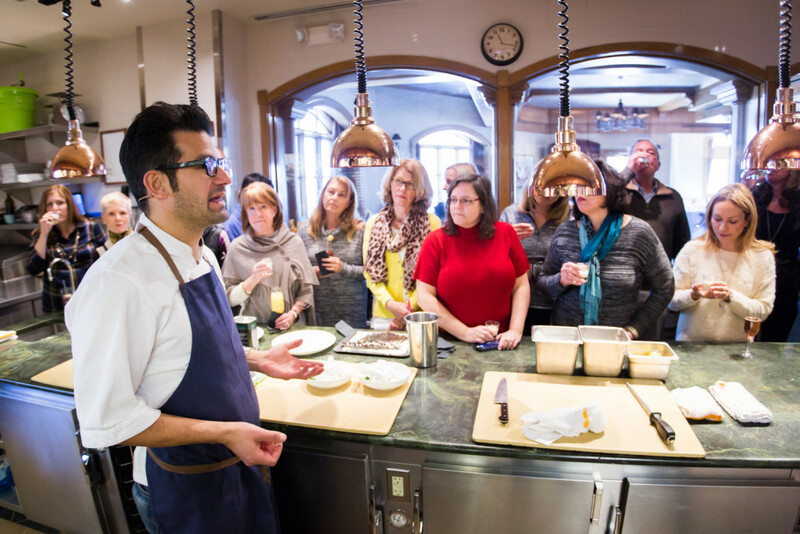 George Mendes, the executive chef of Aldea, a Michelin starred restaurant in New York City, giving a cooking demonstration at Splendido at the Chateau. 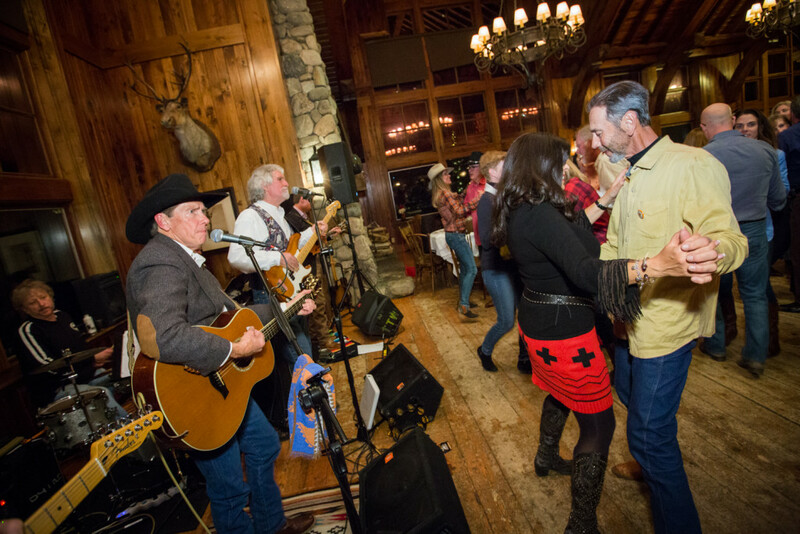 Live music and dancing at the “Four Course and Two Step” event at Saddle Ridge restaurant. 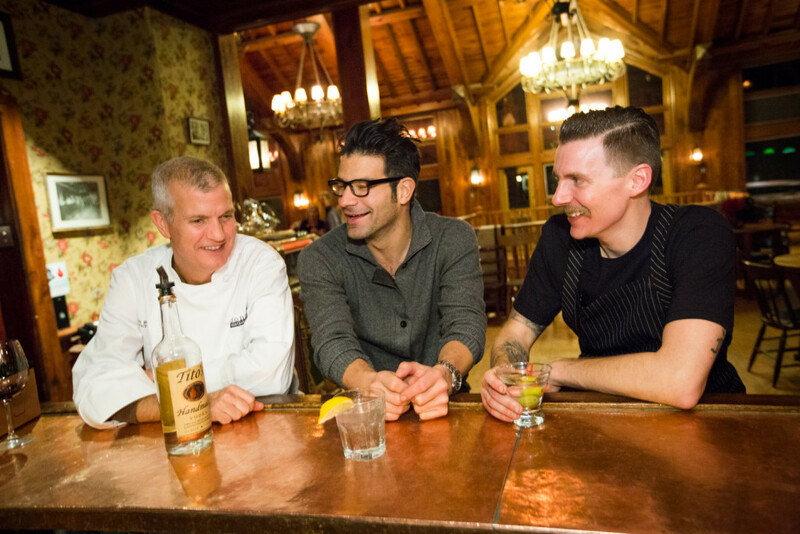 Chefs Jon Bonnell, George Mendes, and Adam Roth (left to right) enjoy cocktails and conversation under the vaulted ceilings of Saddle Ridge. 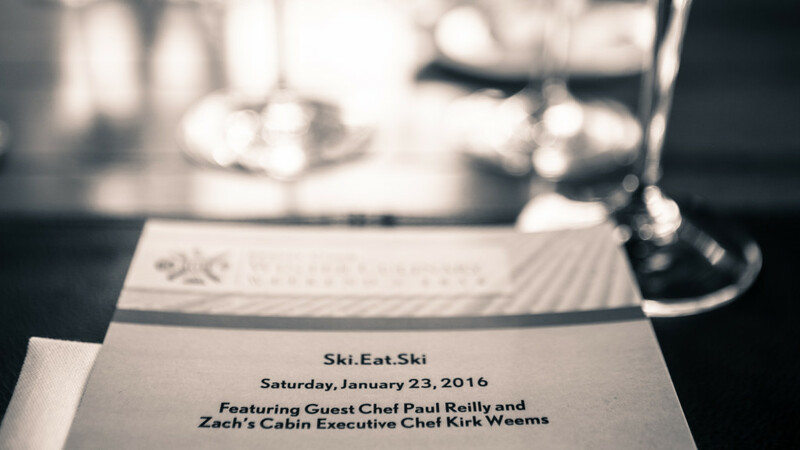 For our “Ski Eat Ski” event, guests were given the opportunity to ski with a Beaver Creek ski instructor and then were treated to a delicious 4 course lunch at our gourmet on mountain restaurant Allie’s Cabin. Live jazz and dancing at the Park Hyatt’s 8100 restaurant for the “Mules and Manhattans” event which featured a speakeasy cocktail hour vibe, as well as delicious libations and small plate appetizers. 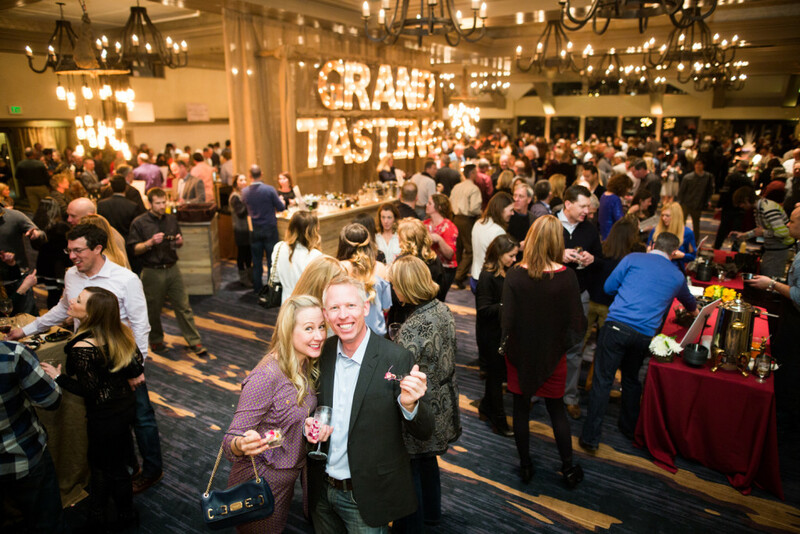 The Grand Tasting, the weekend’s marquee event, featured cuisine from all of our guest chefs, as well as dishes from local restaurants, and an open bar. 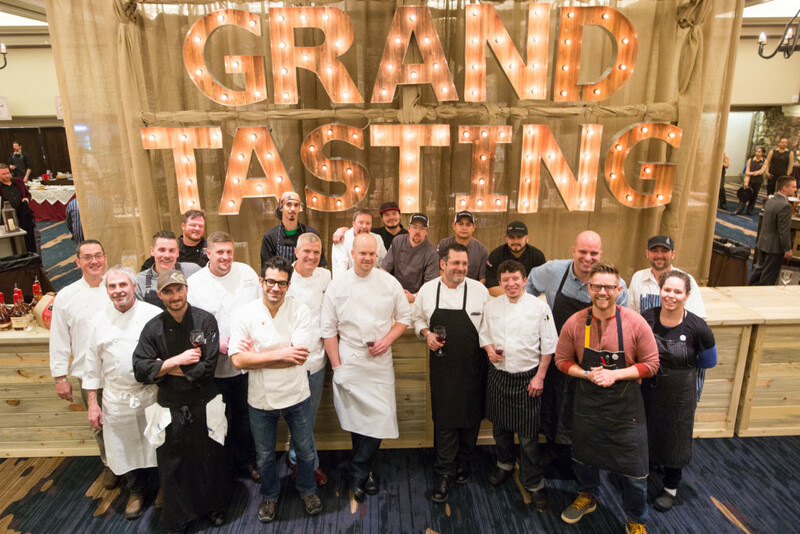 A special thanks to all of our guest chefs who visited us for Winter Culinary Weekend 2016! We’ll see you next year! Interest in food and food-related travel is at an all-time high, and luxury travelers are paying more attention to a destination’s culinary offerings than ever before. Which begs the question, what makes a place a great vacation choice for foodies?